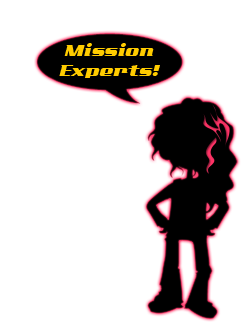 If you've already joined the WhizGirls community, you have the ability to participate in missions which allow you to earn points and increase your rank on WhizGirls Headquarters. The more points you get, and the higher your rank, the more access you have to exclusive content. Pay close attention to your Agent Profile at WGHQ!